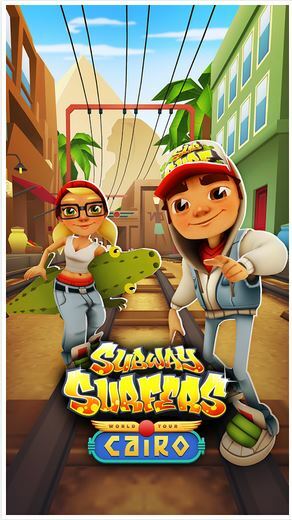 Looking for latest version of Subway Surfers Cairo Egypt v1.29.0 World Tour, then check here and download APK directly to your phone. 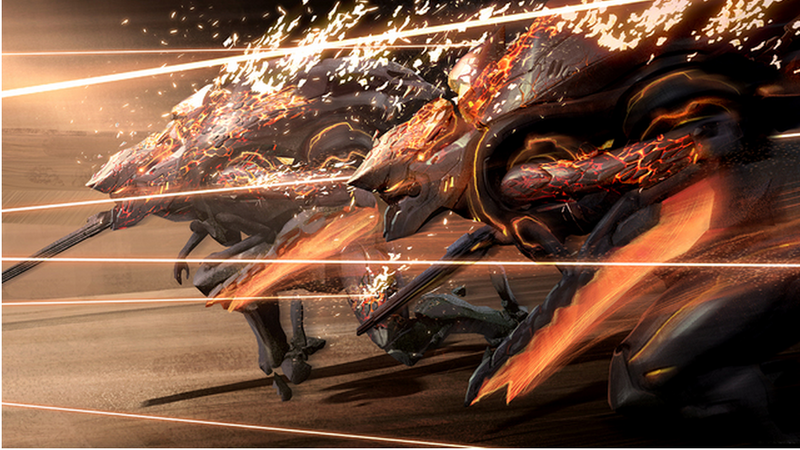 The update brings new skater boards which helps in boosting the collection. The Cairo world tour update adds Jasmine, the adventurous princess as the special charter. 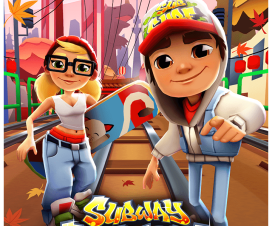 Check below for new features of Subway Surfers Cairo World tour.